 In line with best practice and GDPR guidelines, we only process and store personal information in order to meet your needs as users of our services for example to to reply to your enquiries, to keep you updated with our news and to supply surf lessons and surf courses. We will from time to time notify you by email of new offers, surf experiences and such that might interest you along with your past purchases and enquiries. We periodically clean (remove) from our mailing list people who are not opening the emails we send, so if you want to keep hearing from us please make sure you read them. You always have the right to unsubscribe and be removed from our records. This option will be at the bottom of every email we send.